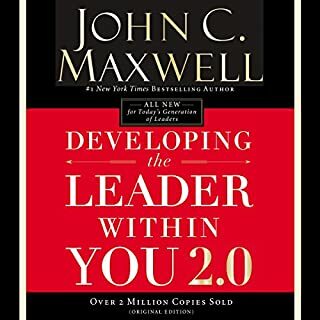 A really useful book for a developing leader, there is alot that you can take away and analyse your own leadership with. 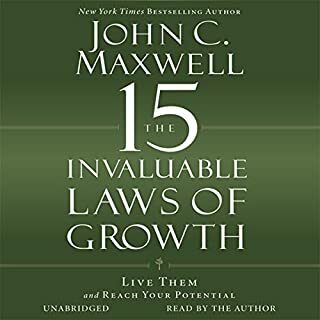 Where does The 21 Irrefutable Laws of Leadership, 10th Anniversary Edition rank among all the audiobooks you’ve listened to so far? 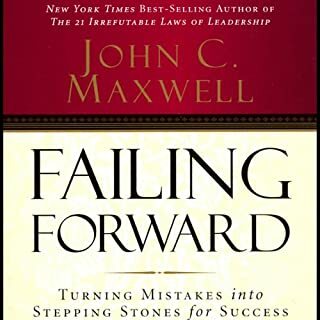 This is number one leadership book I have read up till now. I read this book in one day. 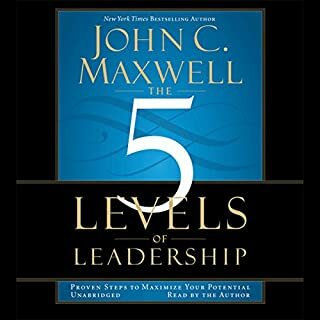 This is all about how to start the process of becoming the better leader in your organization and in your private life. I recommend this book for all managers but also for all parents! 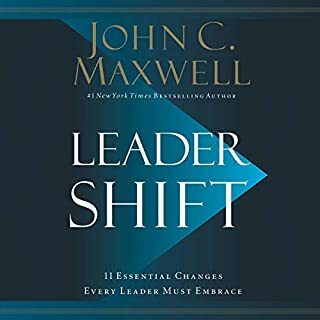 i recommend it to everyone, not just leaders. 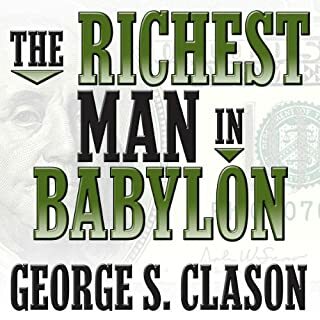 This book covers a lot of areas in a persons life, that's if you pay attention. 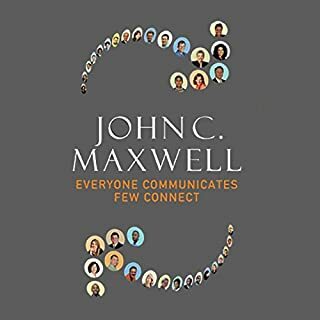 Excellent, concise, great overview for Leadership. 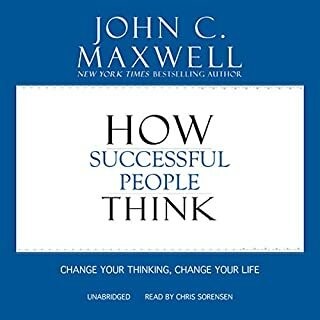 Well worthwhile audio book and relatively short to listen to. Recommend. A list of laws with no guidance on how to develop them. a complete waste of time and money. A well narrated piece. Content-wise it could do with some updating, reference to Larnce Armstrong for example. 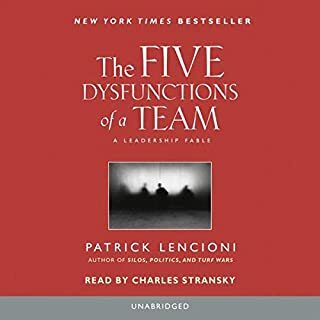 otherwise I found it provided some useful anecdotes to describe observations on leadership characteristics. However don't expect this to tell you how to be a better leader. Hope this helps! Apart from 1 book on leadership... I believe this book is the best! I recommend it for every human being. I bought this Audio to help me with school . I tried following it with the actual book but this does not follow it at all. Skips a lot of important pages and information . It helps some to get the concept of the chapter but if your using as a study element do not trust its providing all the information written in this version . There is a lot of pages the reader skips around . I really wanted to enjoy this book. Some of the anecdotes were enjoyable;however, the information provided is vague. It is easy to make a list of "laws" but without tips for implementation it seems rather useless. 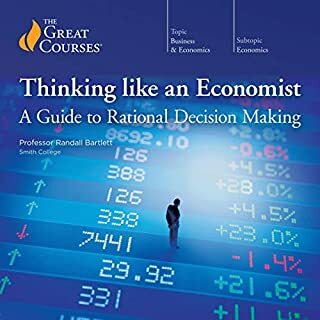 This book needed to be more in depth to be functional in my humble opinion. Very superficial and added no real insight. Very superficial and added no real insight to what already isn't known by all mainstream clishe leadership principles. 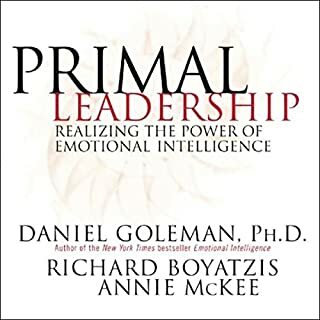 This is a great listen for someone who is interested in learning more about leadership. 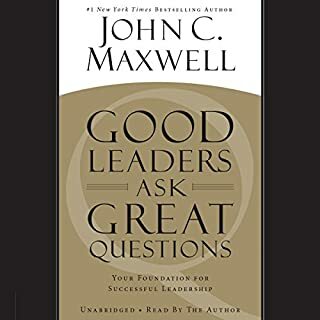 I put off buying this book because it was "only" around three hours long and I always want to get the most for my credits, but I really appreciated Maxwell being succinct. If you can communicate an idea clearly in a minute, do me a favor and don't take ten, amiright? One nice thing about this book being short is that it basically hits the high points and there aren't any slow spots. I've listed through it twice and have found each listen to be beneficial. 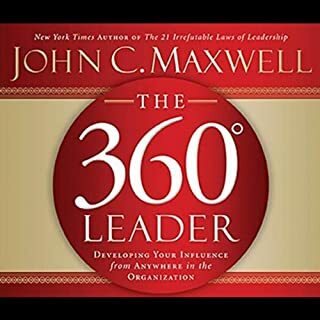 Definitely worth a credit if you are interested in expanding your knowledge base on leadership. 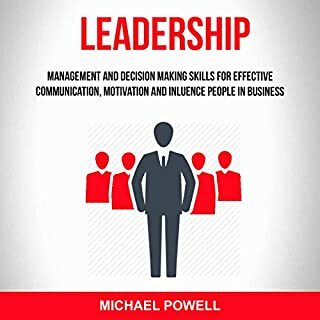 This book takes a comprehensive view of leadership principles which seems overwhelming and illustrates through real life examples, some from the author and many from other examples in recent history, their importance. 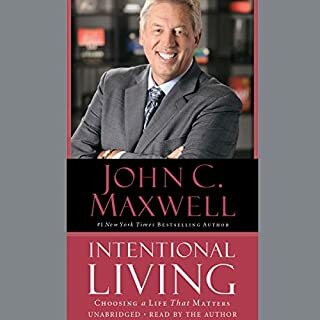 The author provides the audio for this book so you can here his emphasis through the tone in his voice when he urges the reader to take action and the consequences of doing so or not doing so in some cases. The chapters are not long so they are easy to complete at one sitting of 15 min per chapter or so. If you want to become an effective leader, listen and then act. Yes. It may cover the basics but it covers a lot of basics. It explains why some leaders and managers are the way they are. It also gives you an idea about how to deal with them. What about John Maxwell’s performance did you like? I love the fact that he give the laws and relates them with stories. If you want to know what these laws are that's fine but this book doesn't tell you anything about "how to do it!!!"..... You gotta have influence...here's a story..... Okay? so any tips on how to have influence?..... NO! Explain how to acquire these 21 Laws. 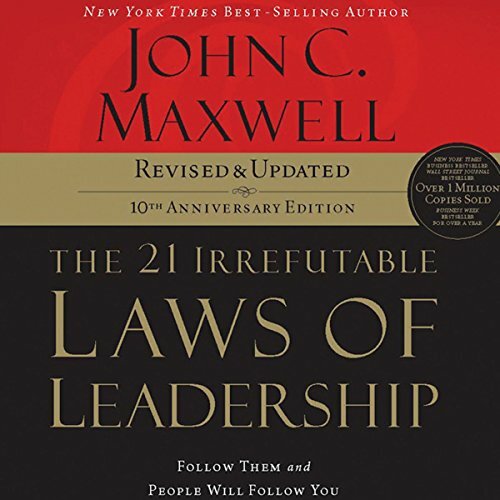 Did The 21 Irrefutable Laws of Leadership, 10th Anniversary Edition inspire you to do anything? 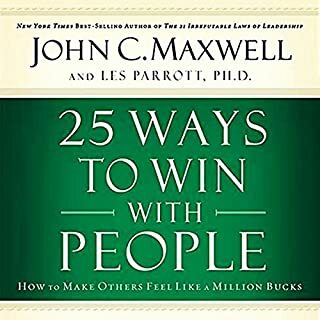 You don't need to write a book to tell someone what they need to do..... Books should be exclusive to "HOW" a person can learn to do what they need to do. 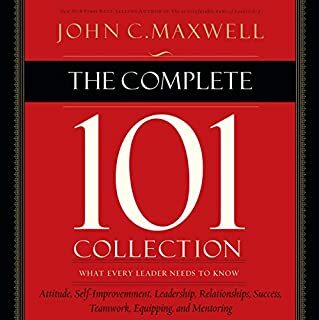 Each chapter gives you an "irrefutable law" of leadership. After the law, there are examples of how a major entity either succeeded or failed because they did or did not follow the law. Okay great, so far. So now I ask myself, "what can I do to follow this law?" And this is where the book fails. No suggestions are given. Basically it gives you the "what" and "why" but fails to offer the "how." For example, law #6 discusses that "solid ground" is important for a leader. The narrative is about how the Johnson Administration lost trust with the American people by telling them that the war in Vietnam is going well. And then . . . on to the next chapter. So I am left knowing that solid ground is important (but I already knew that). So now I know of a story from 1969. What can I do in my daily life at work to help establish solid ground with my colleagues? Any tips or ideas for an average person trying to move up the ladder to a leadership position?